So, it’s the beginning of the semester. Your professor has assigned a research paper. When should you get started working on it? Well, NOW, of course! Does that mean you will be writing your paper the first week? Probably not. But you CAN put together the framework so you can be collecting information for your paper as you go through the course. More importantly, you want to schedule out the work for that paper so it doesn’t come back to eat you during finals week. But, Joy, it’s finals week and I’m just getting started! What now? You should STILL read this post. Planning your paper will help you make the most of the last few days you have left. It will just go much better for you next time if you can start off on the right foot. If you start working on a paper at the last minute, you are going to do the same amount of work, but it won’t be nearly as effective. 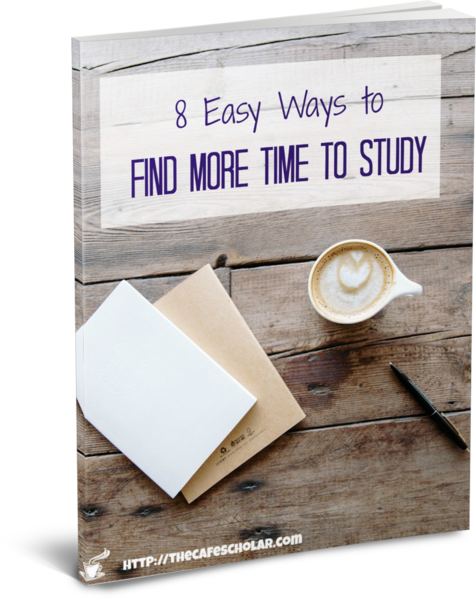 You will be stressed and tired…not a good way to study smarter. Instead, I’m going to show you how to schedule things out so that YOU decide how much work you have to do and when. There’s really no reason to be writing a paper during finals week. Have I done it? Of course. (heavy sigh). Was it my best work? Not so much. And it was crazy stressful. I use four great tools as I write my research papers: Evernote, Zotero, Producteev, and Microsoft Word. You don’t have to use these exact tools – the process I will teach you will work regardless – but these tools will save you a lot of time and headache along the way. I will show you how I use these tools as we go. You have two options here: a physical notebook or an Evernote notebook. I use Evernote because it is such a powerful tool for students. However, I’ll walk you through the physical notebook method as well. If you prefer a physical notebook, any kind that you like will work. I prefer composition books like these ones because they are not too big, not too small, and I hate how the spirals on spiral notebooks always get squished! Notebooks usually go on sale for super cheap around back-to-school season. Make sure to label your notebook with the course number, semester, and assignment, and include your name and contact information inside in case it gets lost! Saver Note: Always using only part of a notebook? 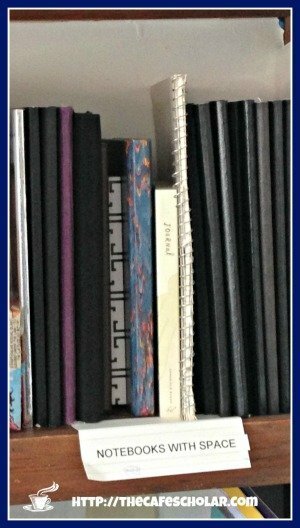 I had 17 notebooks on my shelf with space left over – some with lots! 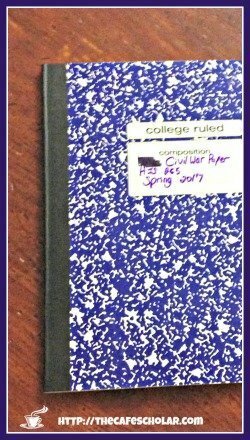 You can repurpose a notebook from a previous semester that still has space in it. Just add a new label and a post-it or these cool post-it tabs so you can flip right to the current project, or you can flip it over and start at the back. I separated my “notebooks with space” from the others and decided not to use or buy any new ones until I have used these! Pens & Markers Smear or Bleed Through Your Notebook Pages? I got these Micron Pens and Tombow dual-brush markers for my Bible journal, and I’ve found that they are not nearly as messy when you are getting super colorful with your notes. If you decided to plan your research paper with Evernote, setting up your notebook is super easy! 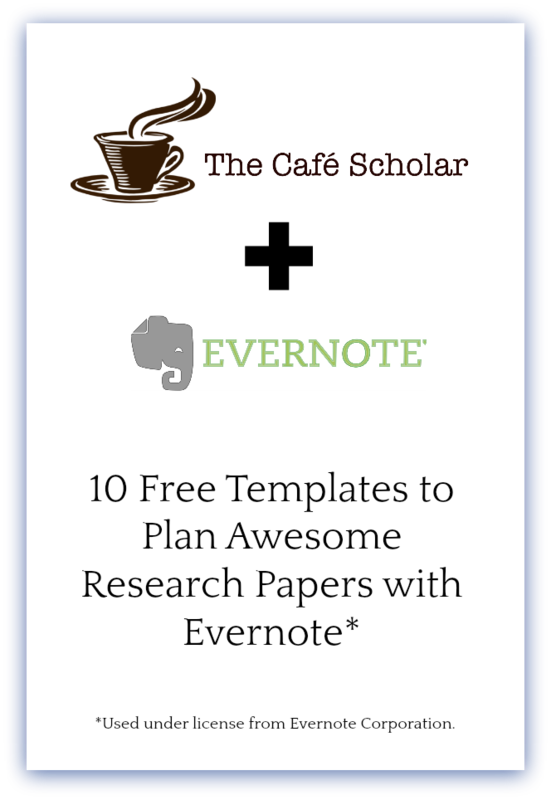 Just sign up here for my set of 10 FREE templates to plan your research paper with Evernote. These templates will give you the framework below all ready to go, and you will just need to enter in the specific information for this assignment. When you receive the link, create a new notebook in Evernote and copy the templates into the notebook. Your work will be backed up in the cloud, so you won’t ever have to worry about it getting left on the bus or in the library. 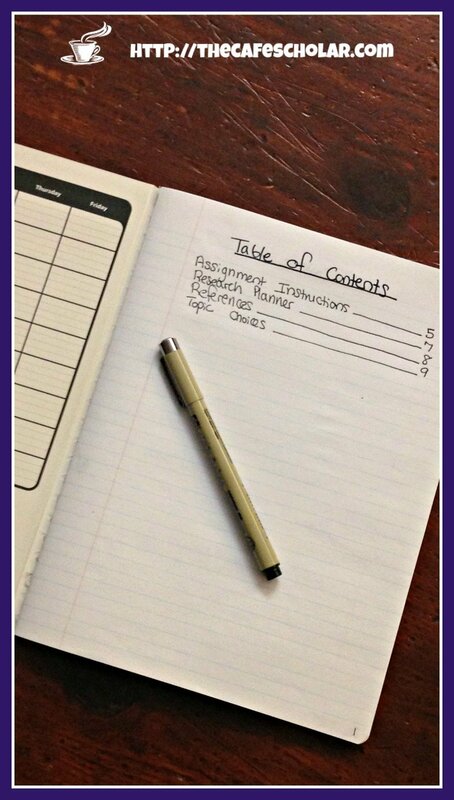 #2 Create a Table of Contents in your Notebook. Your Table of Contents will come in your free templates! The template set also includes instructions on how to link your other notes to the Table of Contents for quick navigation later. You’ll be able to click an item in the Table of Contents and jump straight to it! Label the first page of your notebook as the Table of Contents, and number your pages. Leave a few pages blank for your Table of Contents. As you continue with setting up your notebook and adding other things to your notebook, make sure to add them to your Table of Contents so you can find them later! Use the Assignment Instruction Templates note from the provided templates. Write a brief description of the assignment at the top and then add the official assignment instructions. Note: Sometimes the assignment instructions are found in multiple places, such as the course syllabus, a handout, and the course schedule in your school’s LMS (learning management system, such as Moodle, Blackboard, or Canvas). Sometimes professors make mistakes, and the dates/requirements don’t match up! It is very important to check all the places that might have instructions for this assignment, read them carefully, and ask your professor about any discrepancies or requirements that are not clear. Don’t wait until the last minute to do this. Talk to your professor right away, so you don’t spend a lot of time doing the wrong thing. Also, as you go through the paper-writing-process, refer back to the assignment instructions at each step and make sure you are doing what is asked. Last semester, I had two students turn papers that did not follow the instructions regarding topic choice. It was not fun grading papers that had missed the very first item in the instructions! It definitely wasn’t fun for them either. (If you are using my Evernote templates, this is already created for you). Fill in the first column with all the steps in the writing process. To help you out, refer to this list of posts in this series ?. If your professor requires you to turn in certain steps, such as a research proposal, annotated bibliography, etc, enter those due dates in the Actual Due Date column. (If your professor did not give you a due date for any of the steps, leave this field blank, but still leave that step on the schedule. #5 Schedule Goal Dates for Each Stage of the Writing Process. Goal dates should be at least a few days before the actual due date whenever possible. Also, consider other assignments, classes, and outside activities as you create your schedule. Remember, one of the best ways to study smarter is to set your own schedule rather than letting it happen by chance. Good schedules are never accidents, so take ownership. You decide when you’re going to get this done. Look at when you have exams or other big assignments due, as well as athletics or other commitments, and try to schedule goal dates for your paper so you aren’t loading everything all at the same time. Enter assignments with the goal date, but include the professor’s due date (if applicable) in the description. If you are using an app that allows tags, create a tag for this project so you can see it separately from all of your other assignments. If you are using a paper planner, you may want to use highlighters to color code everything for a particular project. Create a heading for source tags and one for topic tags. You can use this list of source tags, bringing in the ones that are appropriate to your project and adding any other source types that you might need. Leave the topic tags blank for now; we’ll add those in soon. Keeping assignment instructions in mind, do an initial brainstorm. It might help to glance over the syllabus topics, table of contents from your textbook, or suggested reading list. You don’t have to actually choose your topic just yet, but this way, as you start your course, you will have some paper ideas floating around in your head. For now, just list the big topic ideas you just came up with. If you are using Evernote, go ahead and create these tags in Evernote. If you are using a physical notebook, choose different colors to highlight your tags as this will make finding things easier later on. 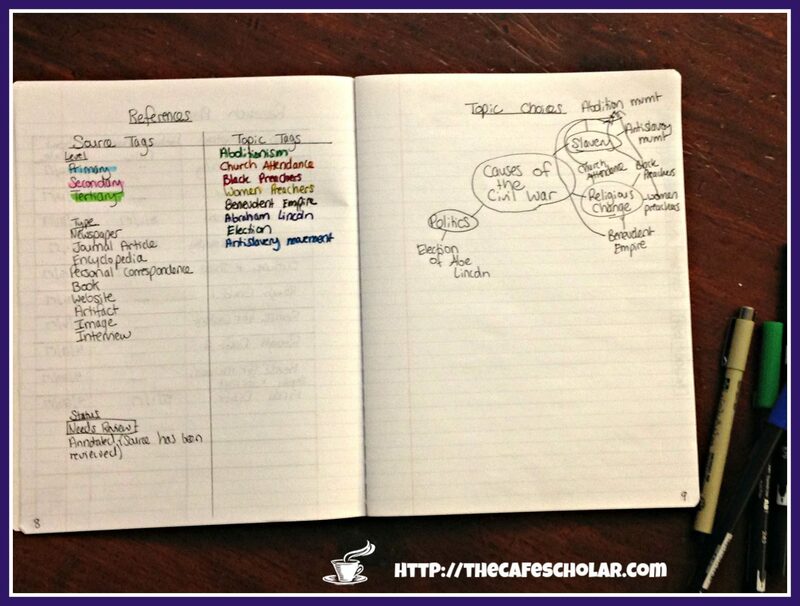 You may want to use colors that correspond with post-its and/or notecards to keep a better tab on things. Install the Zotero extension in your web browser. This is an awesome free browser extension that helps you collect your sources and format them correctly in your paper. If you are using Evernote, install the Evernote Web Clipper in your web browser and the Evernote app on your smartphone and/or tablet, so that you can collect information wherever you are. Now, you can start collecting! As you go about your course readings, or even throughout your day, record interesting ideas in your planning notebook with the tags you created (you can always create more as you go, too.) Save any sources you find to Zotero so you will be able to cite them later. If you are using a physical notebook, write or tape any information you find in your notebook – and tag it! If you are using Evernote, you have even more options. Find a source on the web, clip it with the Web Clipper and tag it so you have it later. If you find interesting quotes in your course reading, you can take a photo with your Evernote app, and when you think of an idea while you’re walking to class, record an audio note to yourself in the Evernote app. If you’re driving, you can even have Siri email Evernote for you. (If you visit this link, the Siri tip is in the comments ). 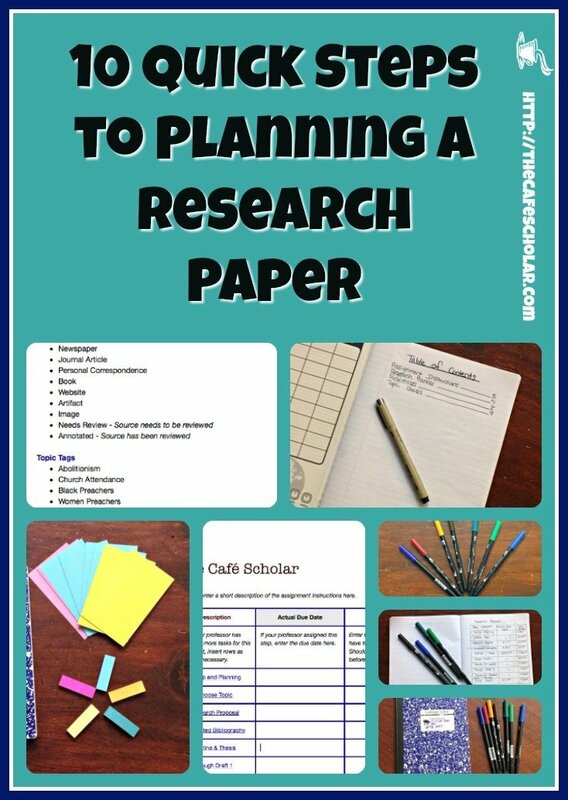 When you get to starting your paper, you will already have a framework, a schedule, and some research done! 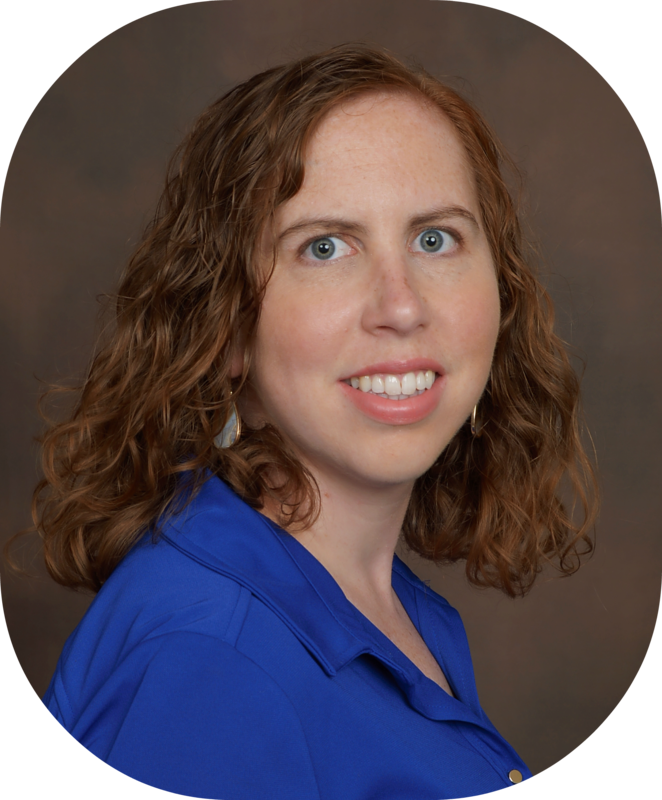 Next week I’ll be back with the next step to writing your research paper: choosing your research topic!